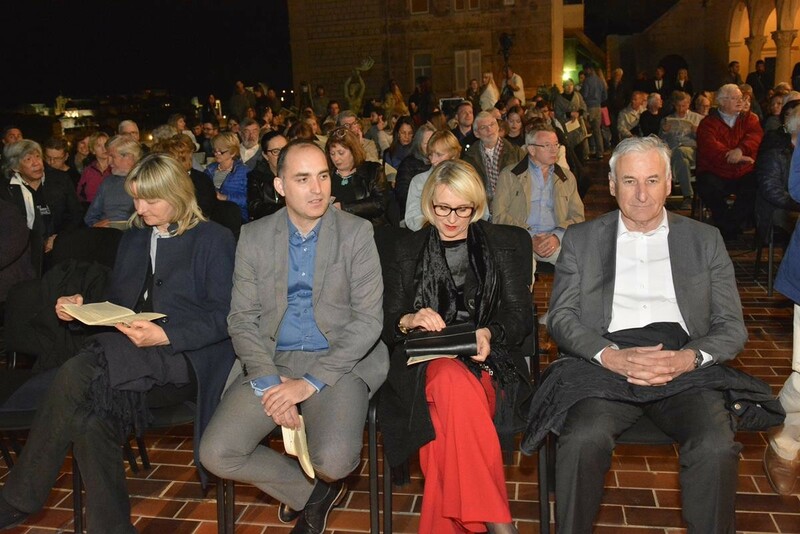 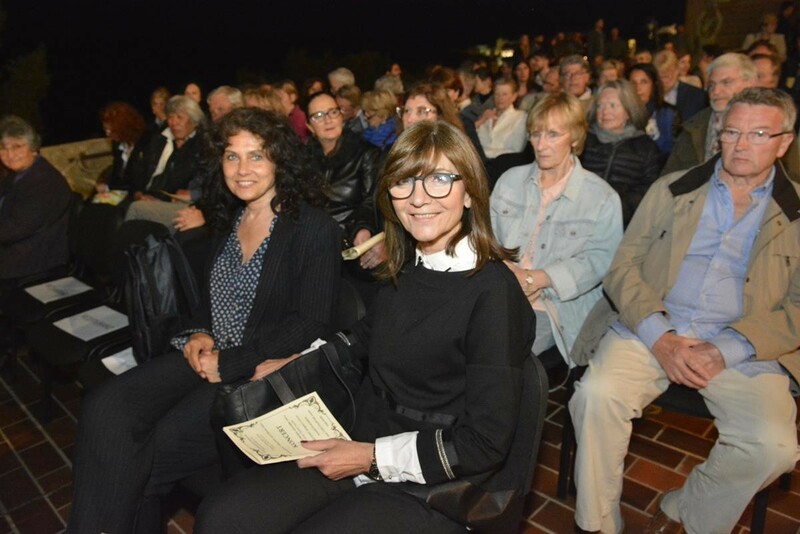 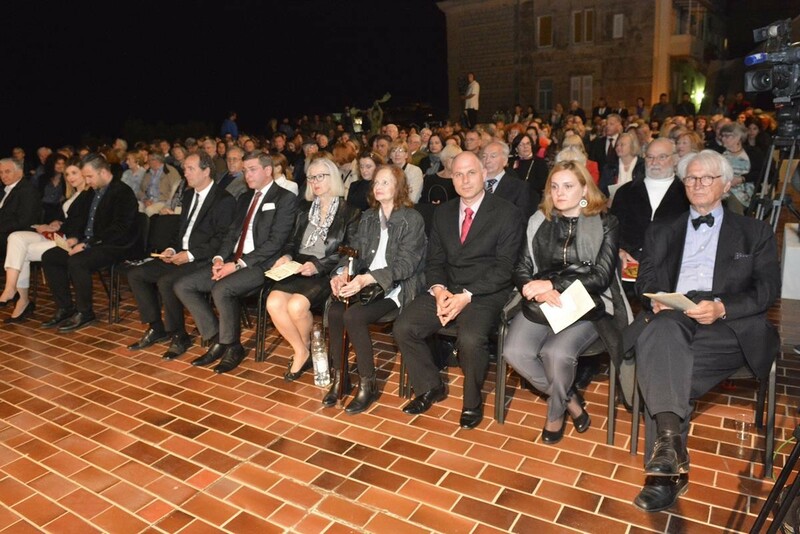 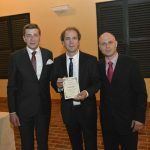 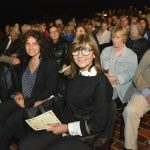 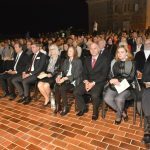 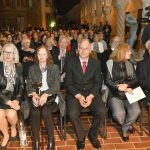 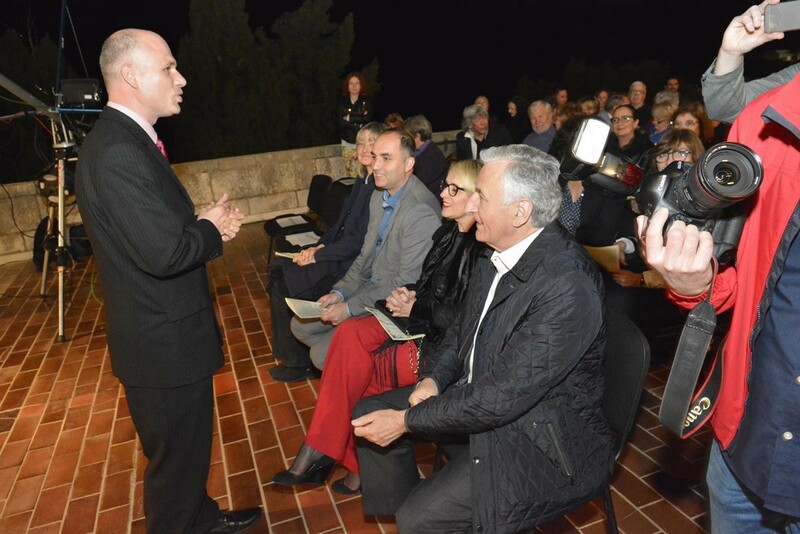 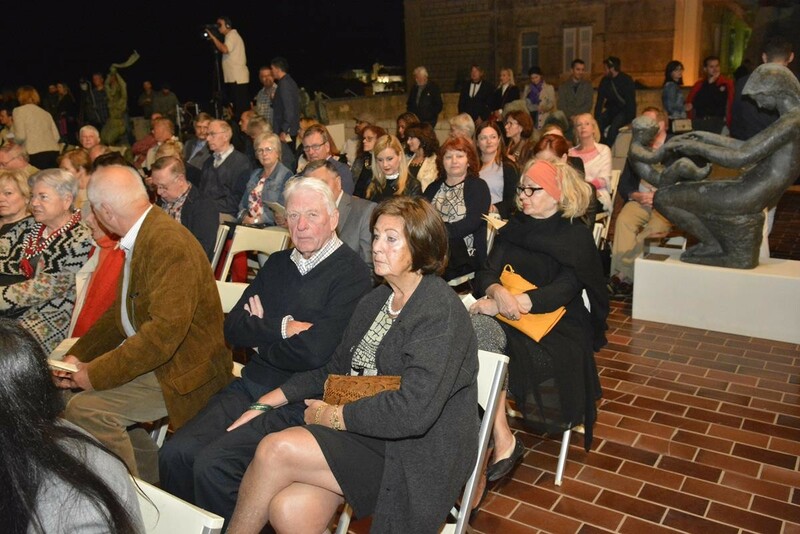 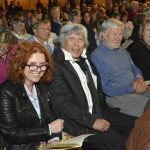 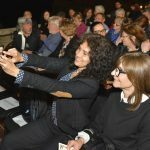 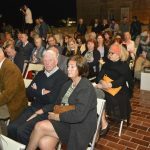 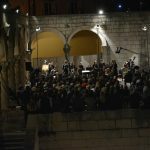 Dubrovnik marked the anniversary of Marin Držić’s death with the amazing concert held on the terrace of Museum of Modern Art Dubrovnik. 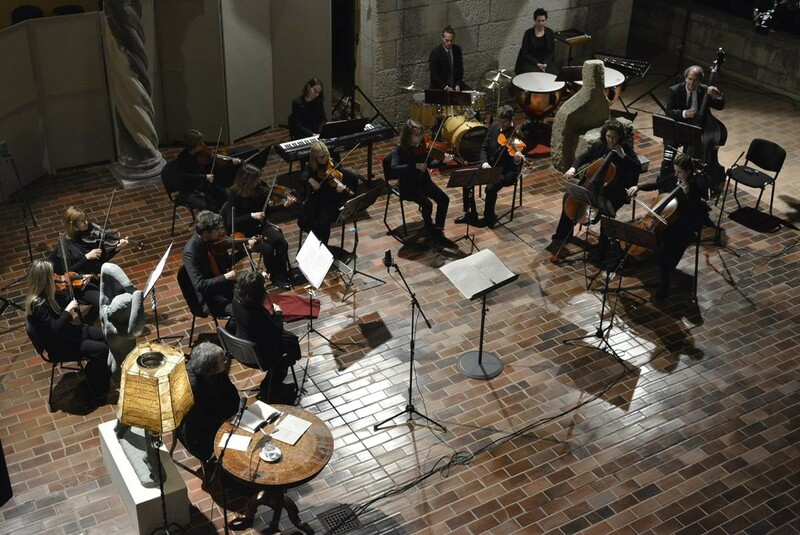 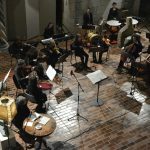 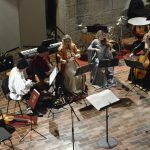 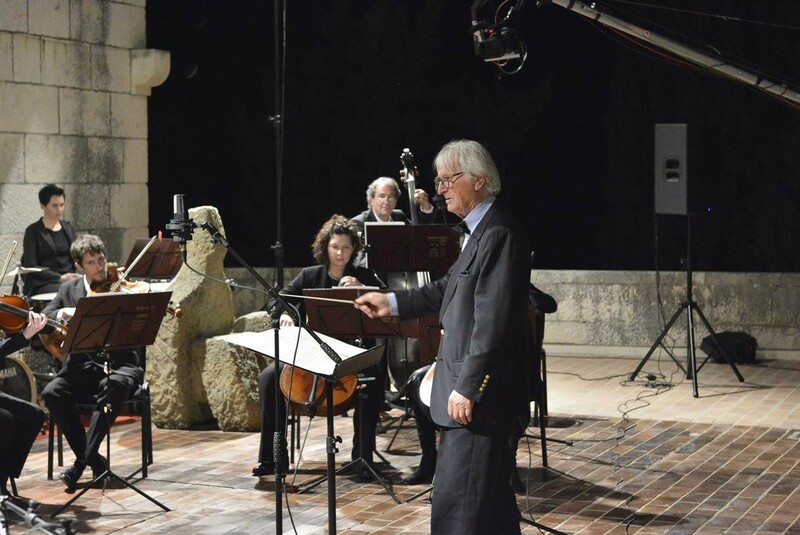 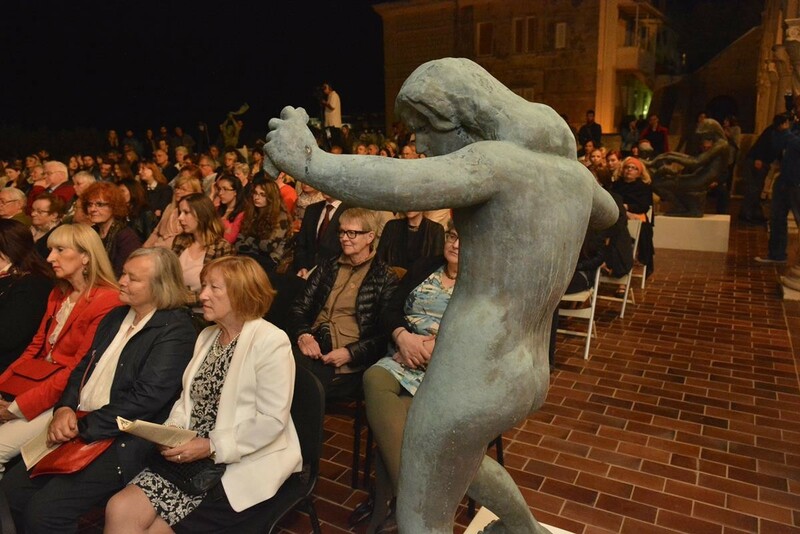 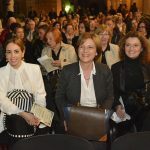 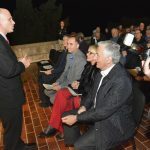 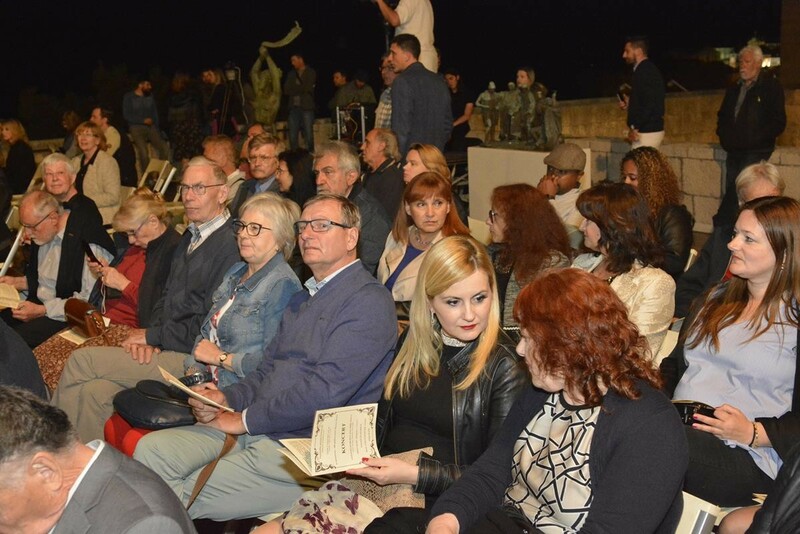 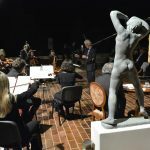 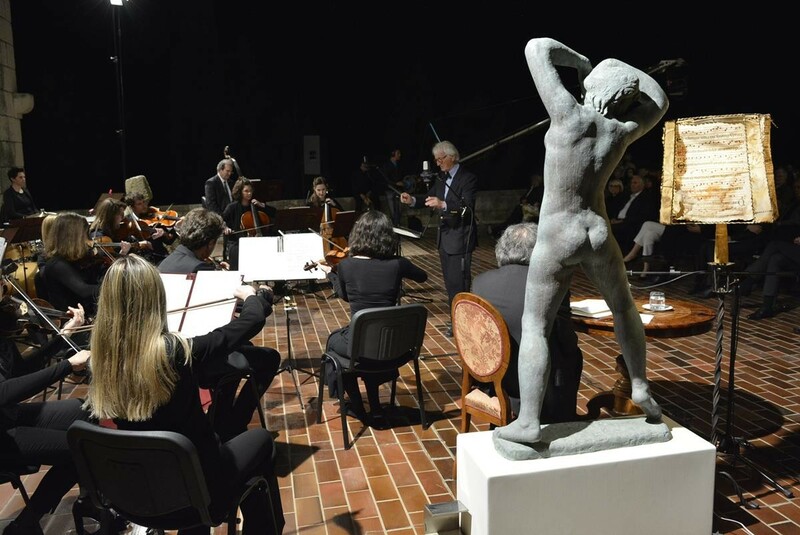 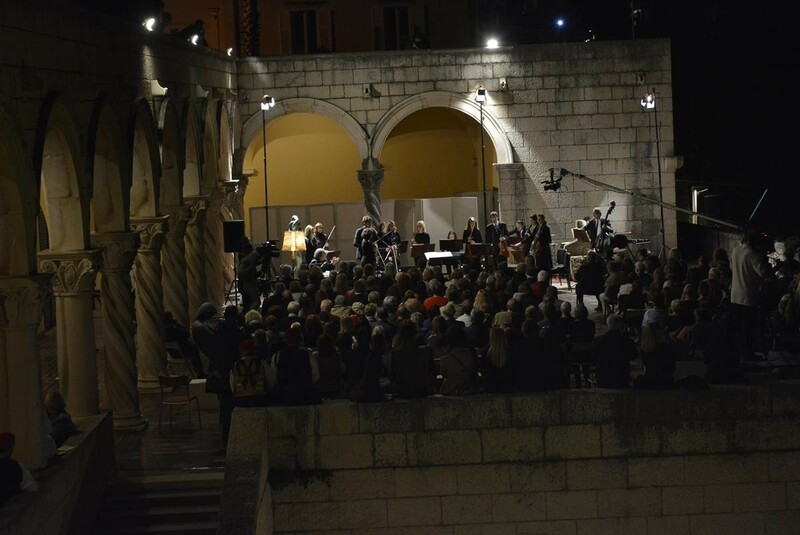 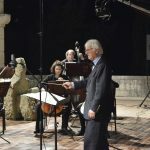 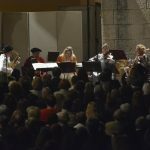 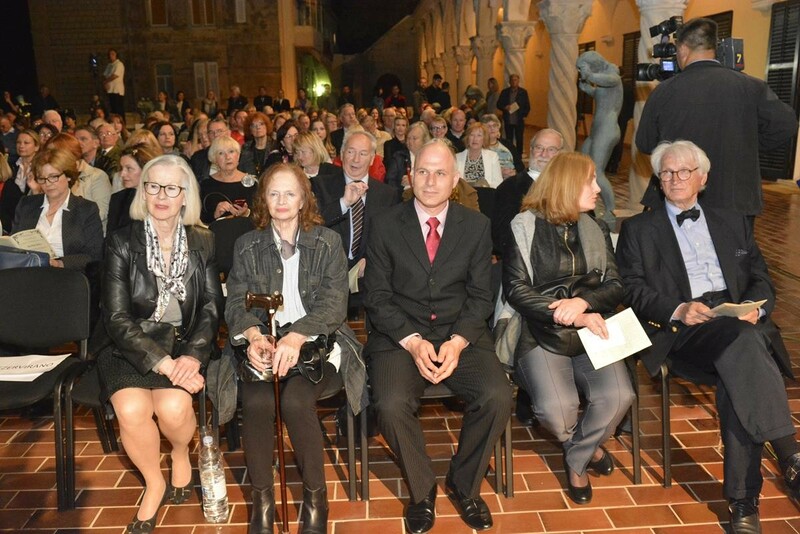 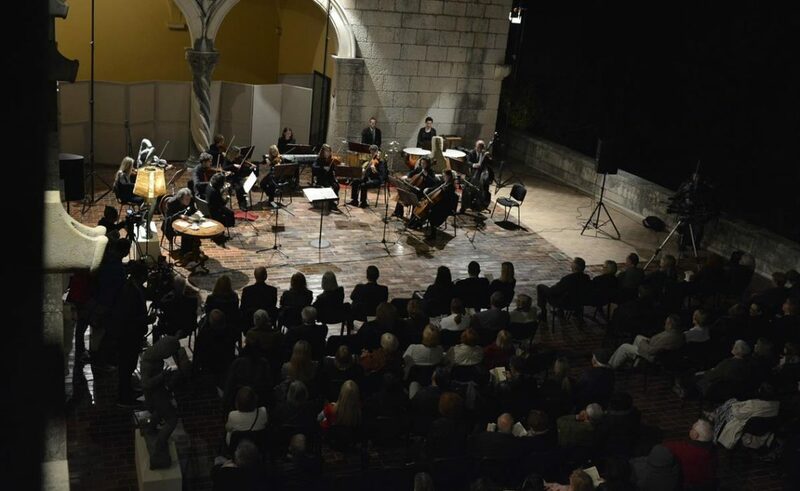 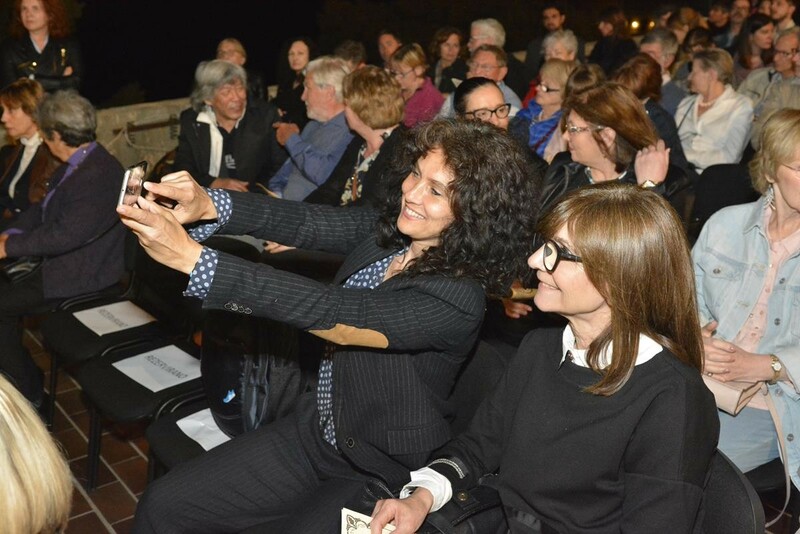 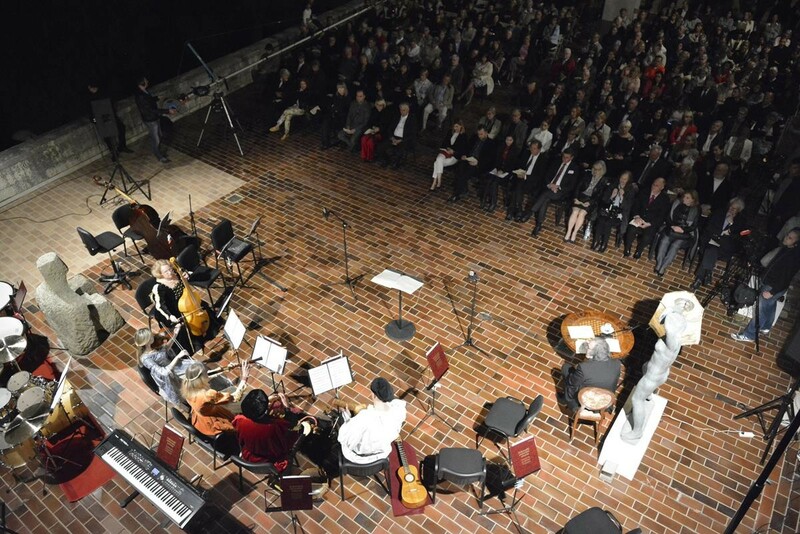 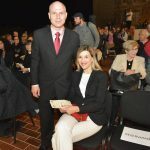 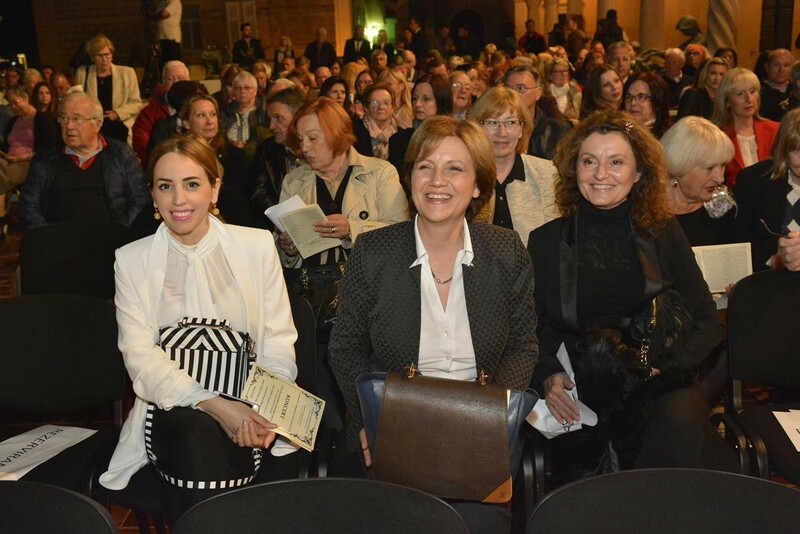 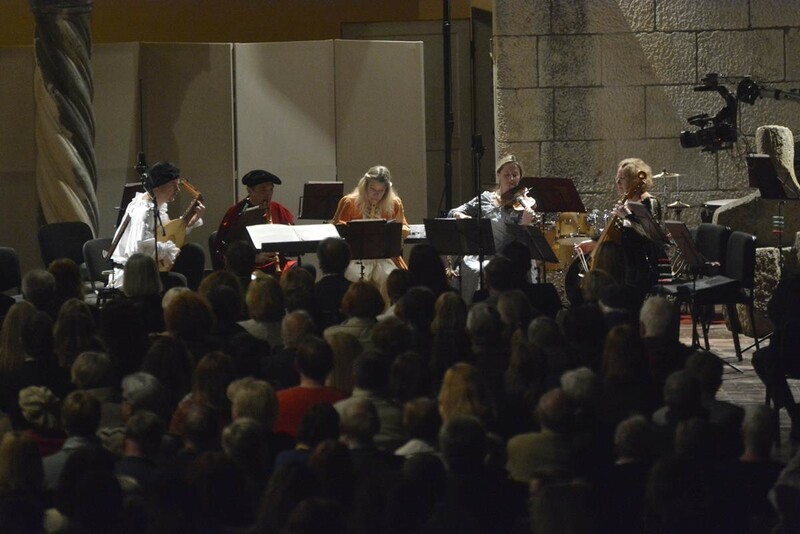 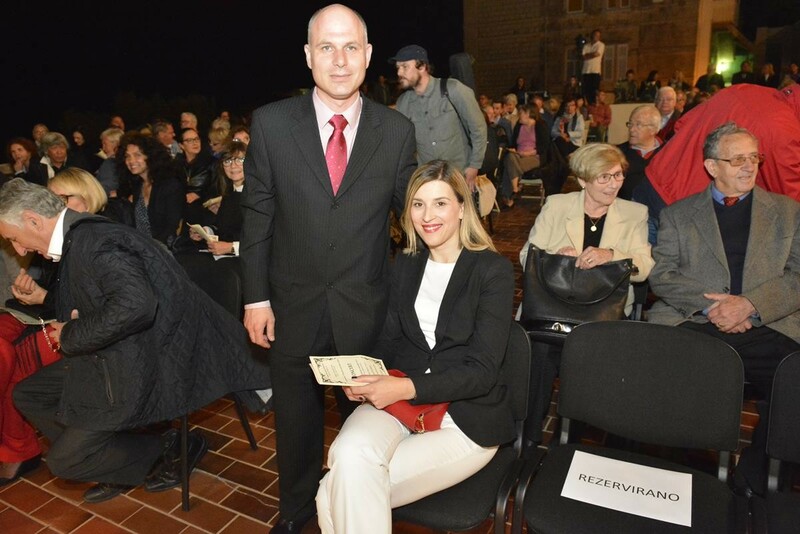 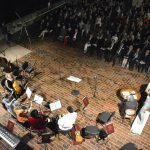 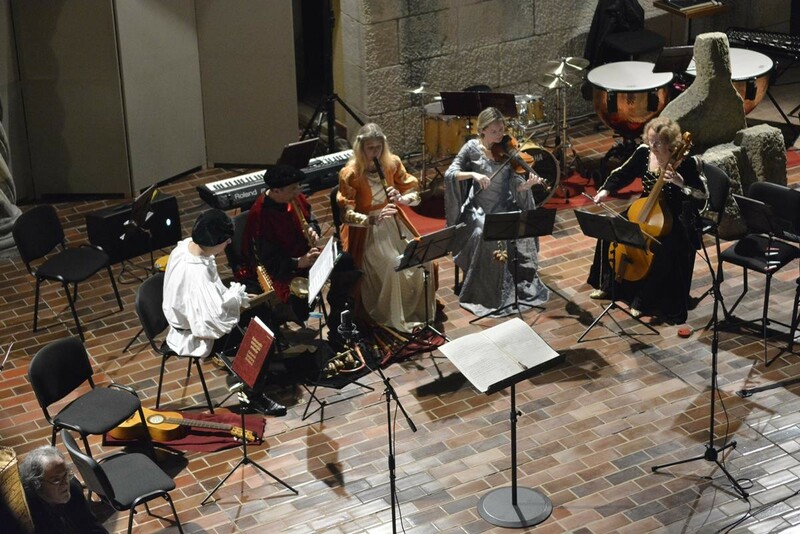 This event was organized by MOMA Dubrovnik, Dubrovnik Symphony Orchestra and House of Marin Držić museum, and performerd were String Chamber Choir of Dubrovnik Symphony Orchestra conducted by maestro Đelo Jusić from Dubrovnik, Plazarius Ensemble, Klapa Kaše, with the reneissance music from Držić’s era. 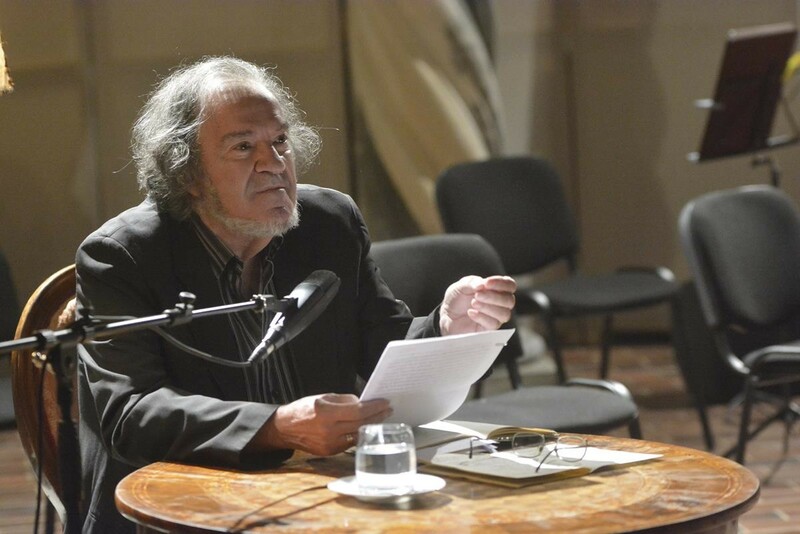 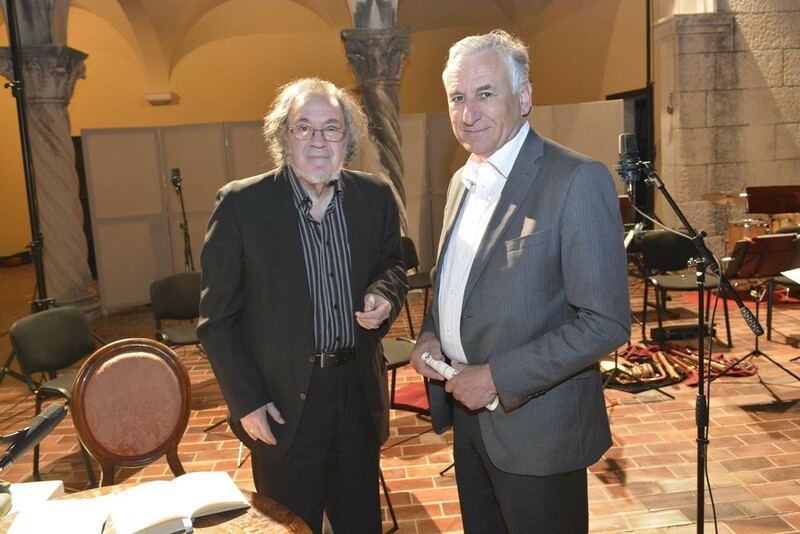 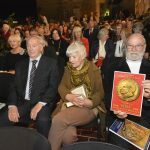 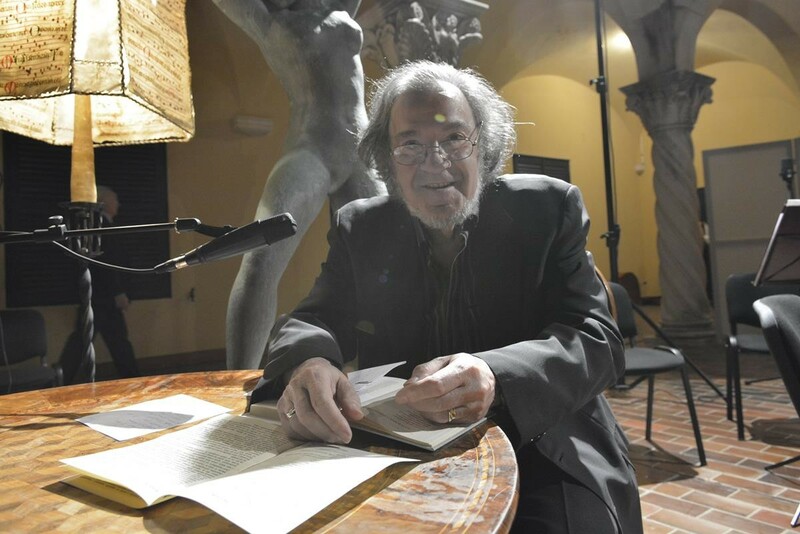 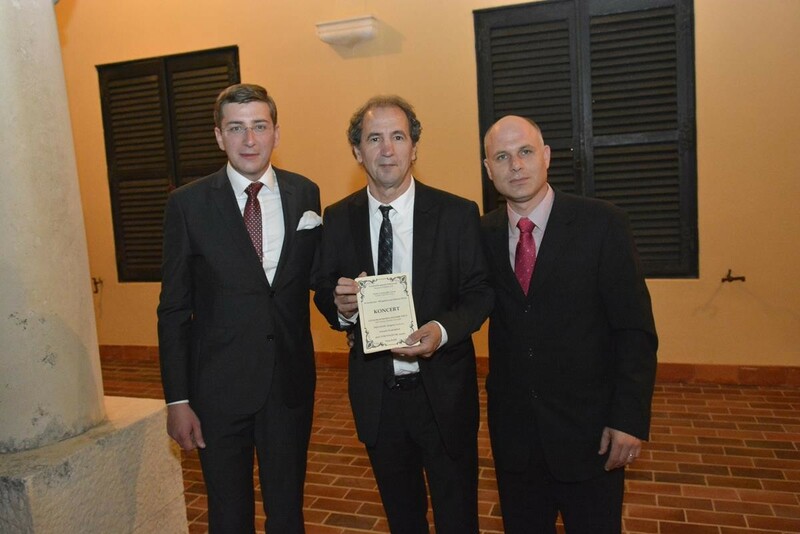 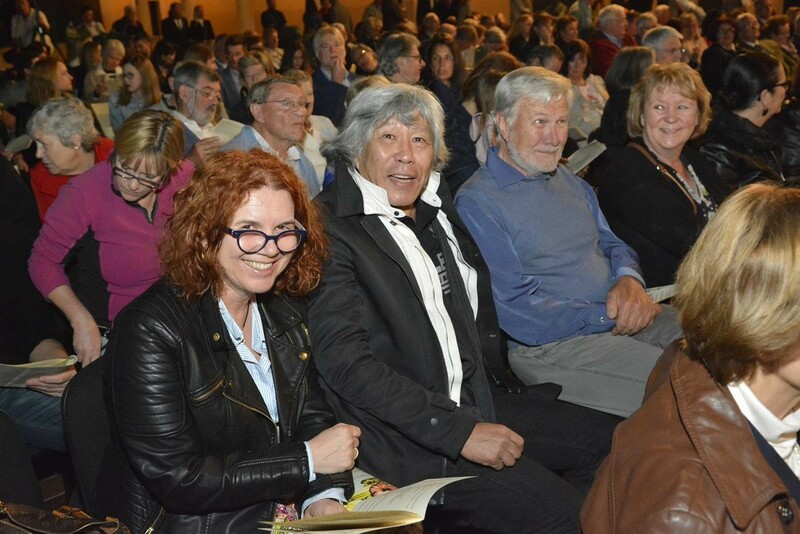 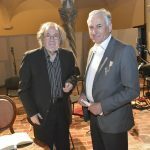 Special treat was the reading of the pems dedicated to Marin Držić by our famous academician Luko Paljetak. 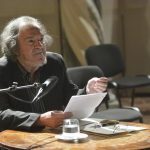 Marni Držić, known as well as Marino Darsa is considered the finest Croatian Renaissance playwright and prose writer. 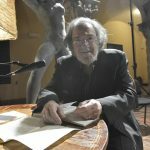 His works cover many fields – from lyric poetry to pastorals, political letters and pamphlets, and comedies. 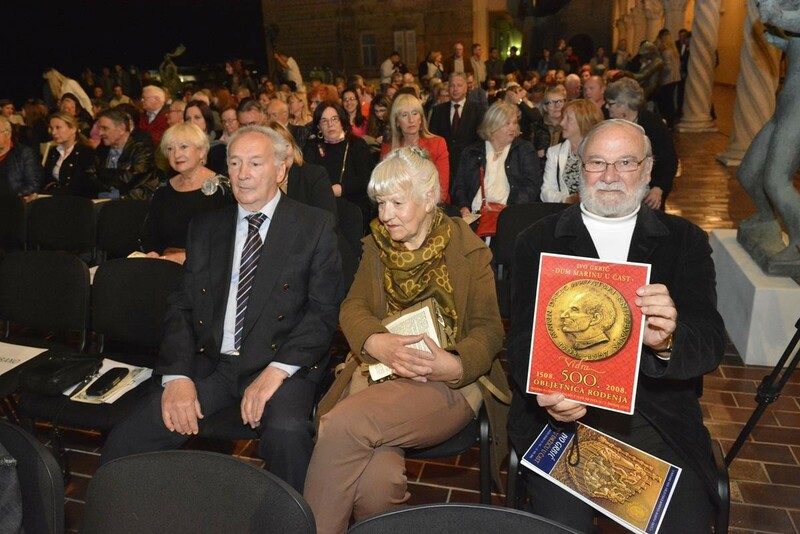 While his pastorals (Tirena, Venera i Adon and Plakir) are still highly regarded as masterful examples of the genre, the pastoral has, as artistic form, virtually vanished from the scene. 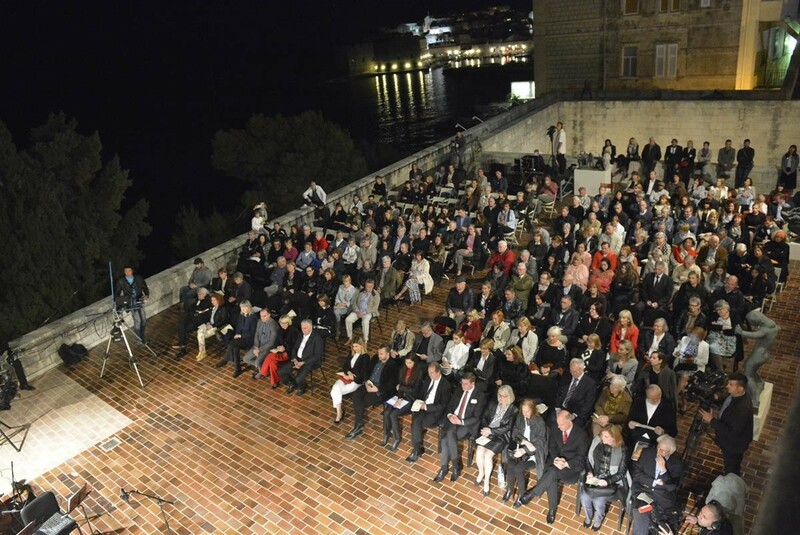 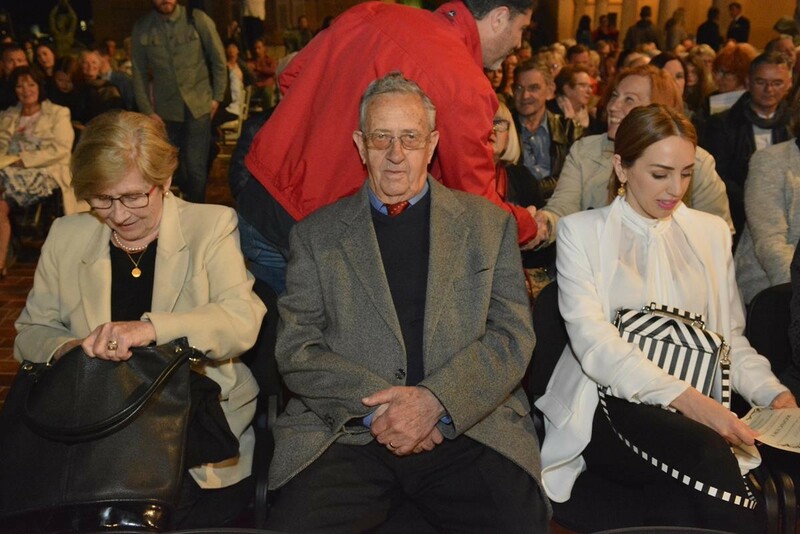 As it was the 500th anniversary of his death, the Croatian Parliament declared 2008 the Year of Marin Držić. 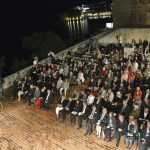 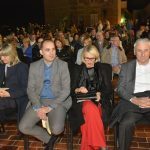 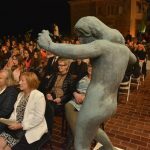 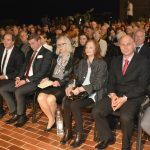 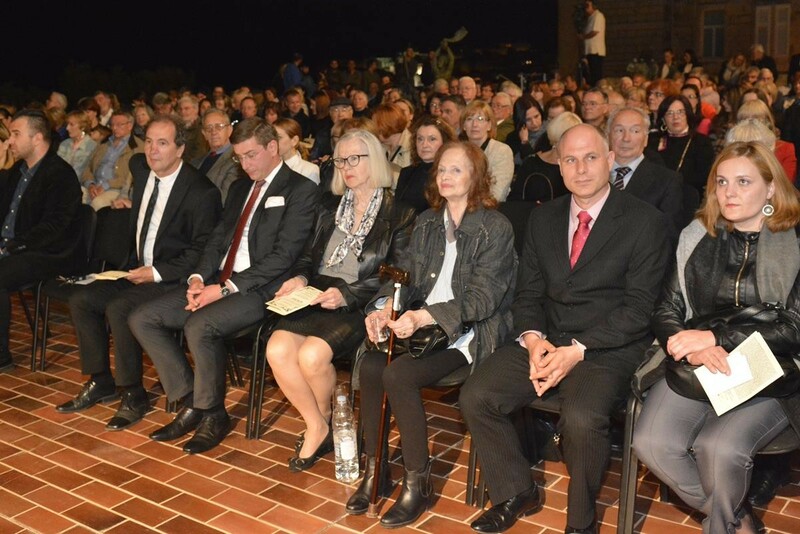 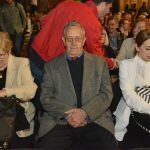 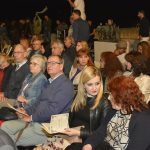 The 450th Anniversary of Marin Držić’s death will be marked throughout the whole 2017. with various programs.